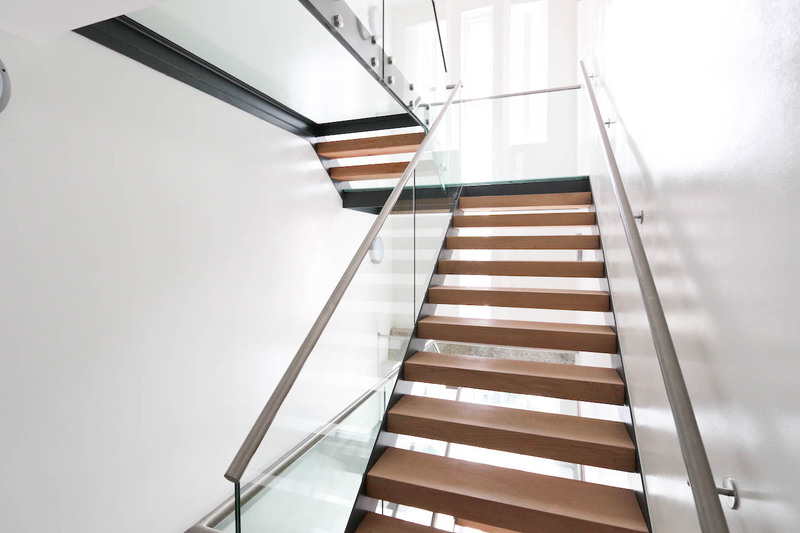 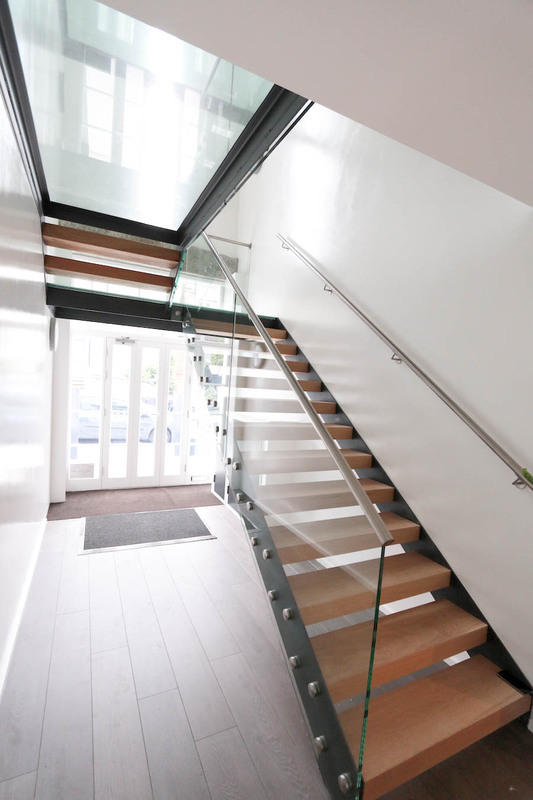 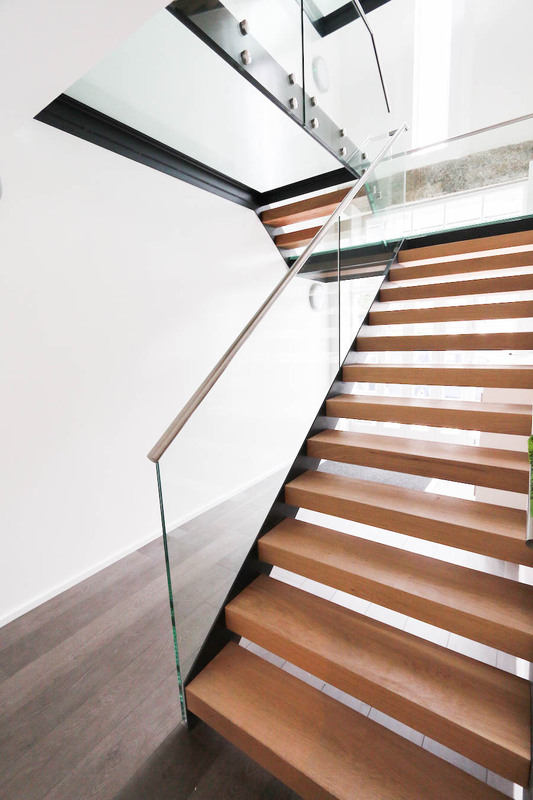 Eye-catching, modern and stylish are the adjectives we use to describe our open riser stairs. 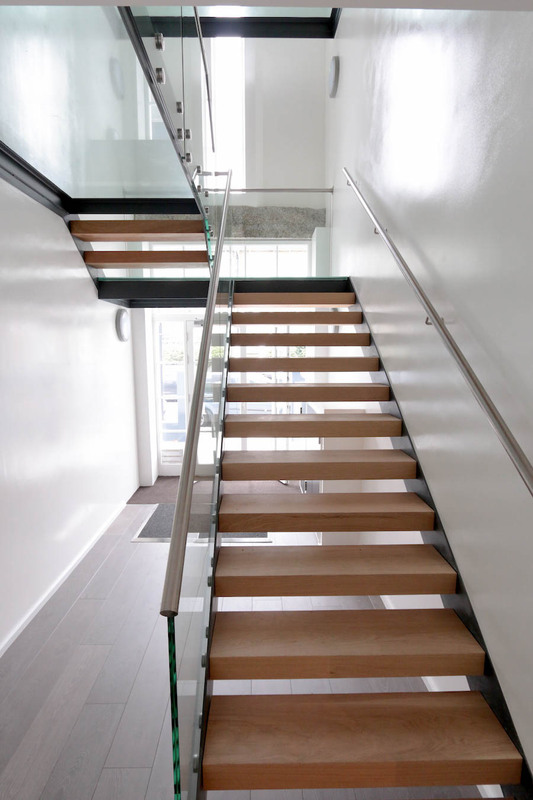 We offer a balanced look of glass, metal and wood with finishes that come in three colours: white (external) and light or medium oak to add a fancy look to your space and to transform it’s style. 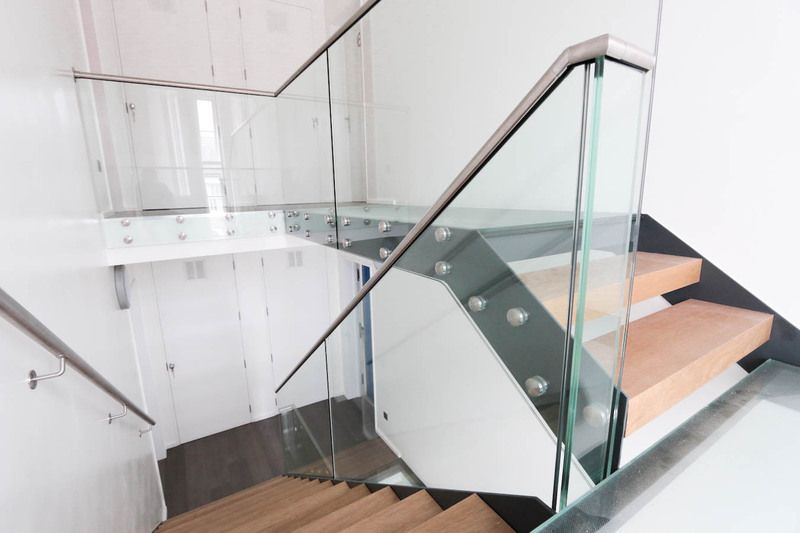 Railing London is a leader in manufacturing stairs and stair-related products in the UK. 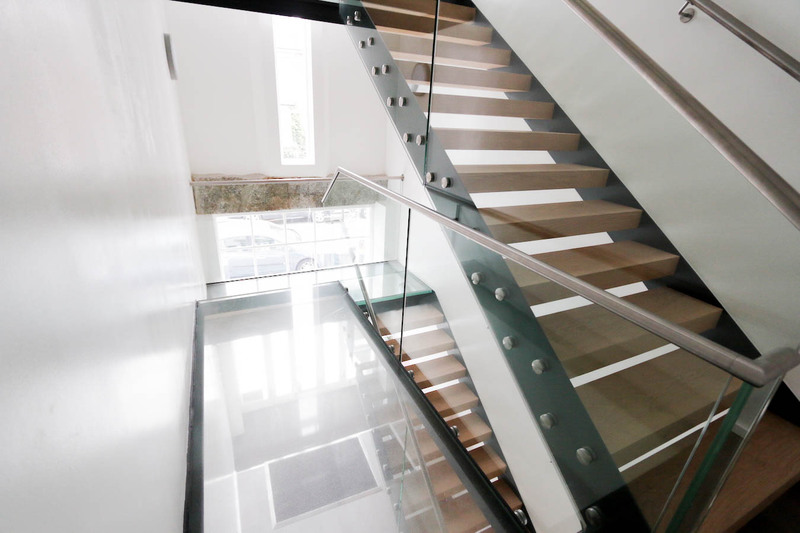 We create each product with care and we pay attention to datail, which differentiate us form our competition. 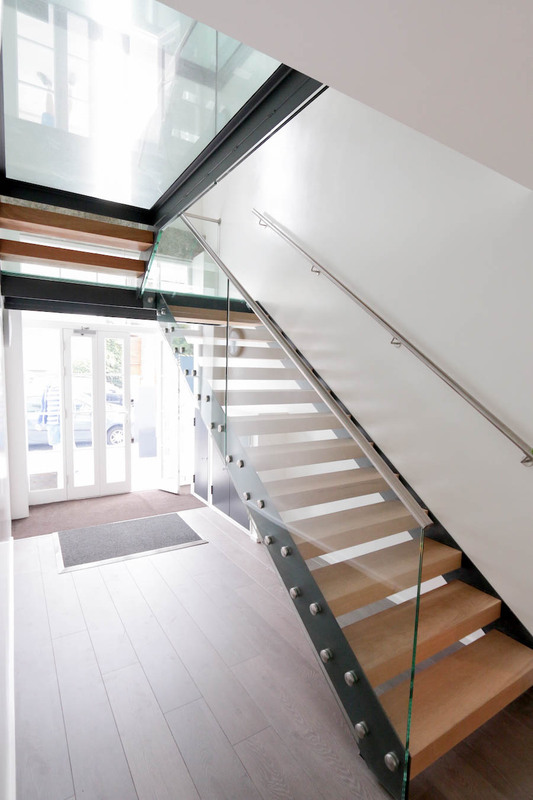 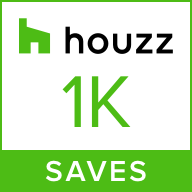 Our experienced team will help you to choose the best option for your home and with the wide colour selection we offer, we will help you to create the look that you’re going for.